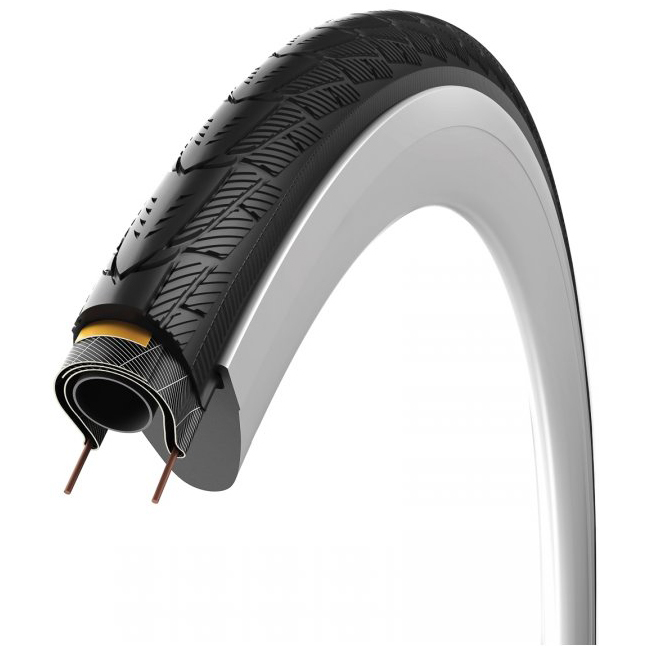 Got these for my Specialized hybrid bike as kept getting punctures,so far so good. These are great tyres and would fully recommend them. Great service from Merlin.